This guy is incredible… and has been incredible all year. 2014 was an interesting year for the Gun Industry. We’ve seen some shocking things… Some shocking in a Good way, and others shocking in a bad way. Here’s the 5 worst from 2014. 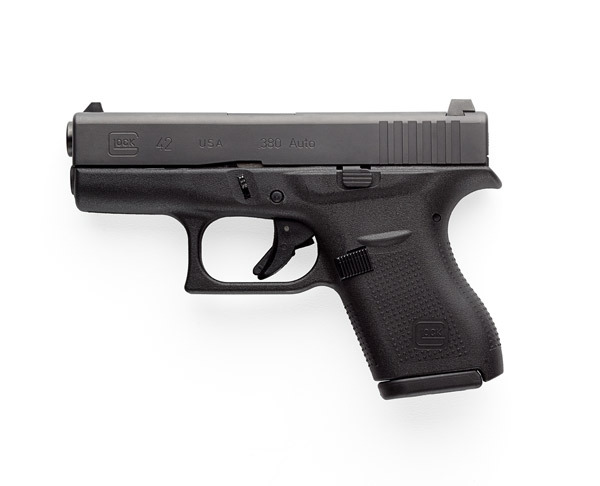 #1 Disappointment for 2014 was the Glock Model 42. We had all seen the teaser ads from Glock and we were all waiting for the sub-compact, smaller than a 26, single stack 9mm… and when it released, we all found to our dismay that it was a *sigh* .380 auto. A gun that no one asked for, and even fewer people actually wanted. However, if you are going to be the Best in Class in something, might as well choose the lowest hurdle… and Glock leapt it. Easily the best choice for a segment that hit it’s peak 4 years prior. Now, the Glock 42 is a fantastic pistol for a .380 auto. If you are looking for a .380, that’s the one to get. But that’s just the problem. Everyone was wanting – and expecting – it to be a 9mm. 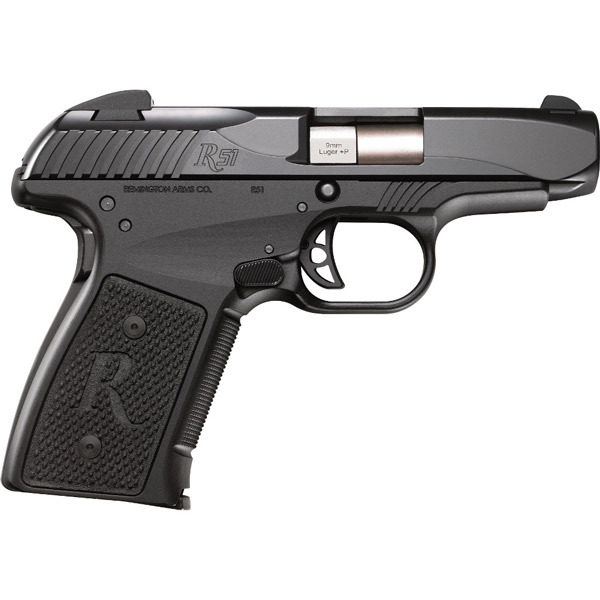 #2 Worst pistol for 2014 was the Remington R51. Remington teased it with a hand selected group of Gun Writers who got to test the pre-production ringers Remington prepped for them. The gun had interesting reviews from these guys. But there was something not right about it. It was noticeably absent from the Media Day At the Range even which is always the day before SHOT SHOW opens. No one was able to try it out. Just Remington’s hand picked fellows. This made many Gun Writer’s and Critics raise a wary eyebrow. And when SHOT Started – there was the R51 on Display in a tiny area that had Remington Staffers physically blocking people by casual body positioning to keep people from being able to get their hands on the thing. In spite of many warnings and misgivings about the pistol from guys such as myself, orders were placed and the gun went on sale… and was quickly recalled and we were all very entertained by all of the reports of problems… You had been warned. Not my fault you didn’t listen. But to be honest, I didn’t want to be right. It’s a good looking pistol. It looks cool. I wanted to like it. But the upside down grip safety, and the clunky action just felt oh so very wrong. Honestly bringing back an outdated design that really was a commercial flop was just a poor decision on Remington’s part. Had they used a 1911 style grip safety and then used a Modified Browning type action like most pistols use – The R51 would have been huge hit. Instead it was the biggest fail I’ve seen since… well… the Mauser M2. #3. The Bond Arms Backup. 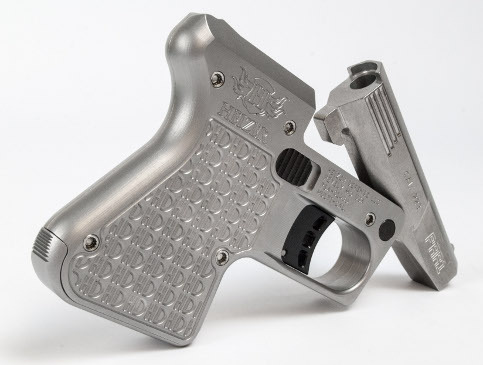 All the worst features of an overweight, chunky and clunky derringer, but now available with a cheap and ugly finish! Now the regular Bond Arms Derringers are good looking pistols. They are well made, with great fit and finish… they are attractive guns, but thick and heavy. But the Backup turns that into something from People of Walmart. (No, no image links on that one) It’s horrid. But someone out there likes them enough to buy them. I don’t know those people… but they are out there. #4. Anything from Double Tap Defense / Heizer Defense. These guys are making new modern Derringers, as if that was something we needed. To make matters worse, they are now chambering them in rifle cartridges and not just the typical .45 Colt/.410 Shotshell. You can get it in .223 and .308 now. And if you really had no taste, you can get one of the HEDY JANE editions. Nothing says cheap like plastic beads on a string as the backup up for a failed new product idea and marketing from watching too much “Saved By The Bell”. Nothing says “I have no taste” quite like a Hedy Jane. I think it may come complete with a Prancercise DVD. Don’t hold me to that, I’m not sure. But I heard a guy talk about it at the Heizer Defense booth at SHOT last January. Or maybe it was a corporate thing. I don’t know. I just remember being very uncomfortable there and had to leave… I actually fled Las Vegas completely because of Heizer Defense. That and the whole ditching a cabby thing that I can’t talk about. #5. The Taurus View. Here’s something that should really spur international sales… A clear side plate on a pocket revolver. Now you get to see how oil and lint and dirt can gum up an action! Brilliant! You know that old saying about never approach a restaurant from the rear? They don’t know that saying in Brazil. They also think anyone that will want this gun will have hands like a malnourished 8 year old North Korean girl. The gun is not just uncomfortable to look at, but to hold. Let alone actually try to hit your target with. I found it impossible to hold on to. And the trigger pull just sucked. Here’s the thing though. Had they just put on a regular set of boot grips, and a regular side plate… I think the View would have been pretty cool. But this was a swing and a miss. Having said that though – I have to give Taurus props for at least Swinging and trying something different. 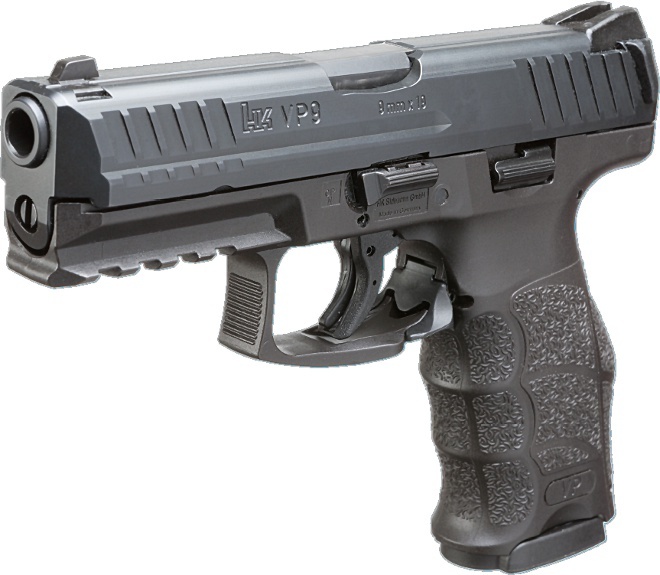 Give me this gun with a set of Boot Grips like this… and a regular side plate… and I could be quiet happy with it. With some trigger work. Test fired one of Blackstone’s rental guns. A CZ 75 Compact. 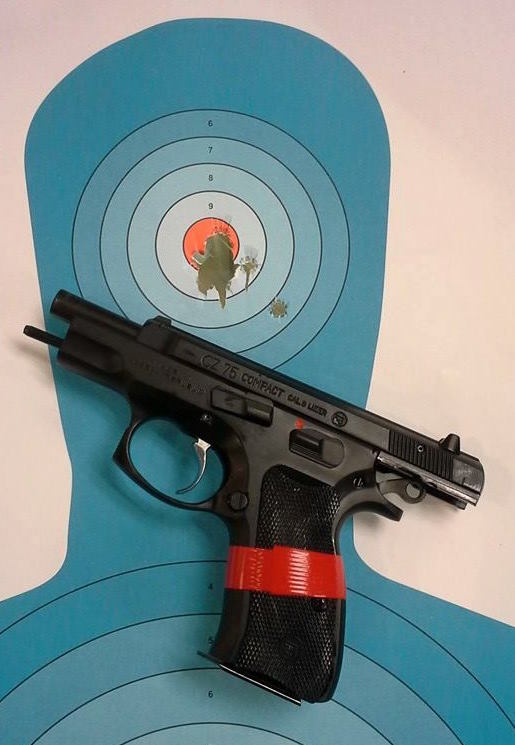 That’s 15 rounds, offhand at 7 yards. I think that’s pretty dang good accuracy for a compact. The fact that having never fired this gun before, I was able to wring this kind of accuracy out of it? I’ll take that. I’ll take that every day. I need to shoot this gun some more, with a couple different loads. I remember another CZ, one I used to own. Same frame size… that also shot this good. The CZ P01. (Opens PDF) And one before that, a CZ 97B, which to this day remains one of the most accurate handguns I’ve ever owned. 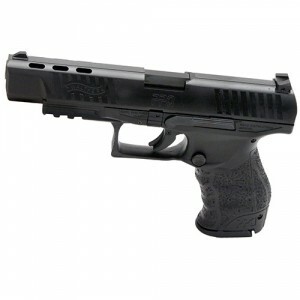 Why do I not own a CZ handgun? This is madness. I no longer particularly care for most MSR’s. I am only rarely impressed any automatic pistols. Dan Wesson, SIG, Beretta being the ones that gain most of my attention… and guns I never would have liked before, I’m really digging on now. 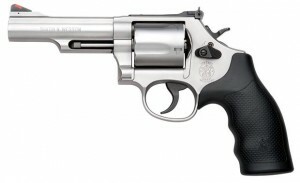 My top 3 handguns I’d buy are all revolvers… and all of them are Ruger. Sure, I’d love a S&W 686 SSR, but I think I’d rather spend my money on a 4″ GP100 and use the money left over for a trigger job. Or ammo. When I see a rifle I first look at the grain in the wood rather than the action to see if it will take a high capacity box magazine. I’m more interested in the refinements rather than in the modularity and ability to attach not necessarily necessary plastic parts. Older cartridges hold more sway to me than the new. .300 Blackout? I’d rather have a .30-30. So this is what growing old feels like. What I am most interested in is accuracy. Volume of fire is not important to me. I’ve always prefered the bigger hammer approach. You get that easier from Revolvers, You get power and accuracy without having to get Mods or Custom work. I also prefer Heavy for Caliber loads. Pretty much across the board now, In rifles of all types and in all handguns. I’ll always pick the heaviest of the options. When you can connect a heavy load with accuracy… That’s shooting. Come on… it’s not even clever. It’s disappointing that Detonics would stoop this low. This is like as low as calling your single shot .308 Derringer pistol a “Pocket Sniper”. NO ONE BELIEVES YOU. Did the guy from EAA’s Advertising do this? Here’s the facts. The Army has only a couple years ago signed a whole new contract for more M9 pistols. They recently signed another new contract to G-Code for holsters for these new M9 pistols. Here’s a shocker for the initiated… these new holsters are for the M9A1. So for those in Eugene Oregon, is it maybe possible that the replacement for the M9 just might be the M9A1? For some reason, the Democrats are pushing forward the releasing of a CIA Report that outlines the use of enhanced interrogations. Allied Governments have all said this report will lead to violence and death. All our Intel Advisors have all said that this report will lead to violence and death. Yet the Democrats, with the White House approval, are going to release this report. This is a childish, “If we can’t have it, no one can have it” sort of thing. This is why Landlords require big deposits for Renters… Trashing the place before you leave it. The Dems are the worst at this. Remember the missing “W” keys from all the Keyboards when Bush won? But this is a whole new level of low. This is them wanting to watch the whole world burn. Just so they can point fingers and blame Republicans. But we will all know this is a lie… This is all on the Dems for this one. I hate to say it, but I’m becoming a Ruger fan. This is something that 5 years ago I would never have said. In fact, 5 years ago I was busting Ruger’s chops regularly. But Ruger has been trudging along, improving what they do, and making new things that I am liking… as a result my overall opinion of Ruger has been turned 180 degrees. While other gun manufacturers are slipping on quality control, Ruger is improving. While other manufacturers are making guns cheaper and acting like they are making improvements – Ruger is actually making improvements without cutting corners. 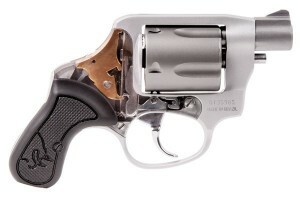 Ruger’s Revolvers are now setting the standard. Their SR series pistols are just flat out damn good. And their economically minded “E” series is probably the best Bang for the Budget Buck next to a Surplus Makarov… if you can find Surplus Maks anymore. I could see myself buying one of their new LC9S pistols, or an SR9C, or an SR45…. 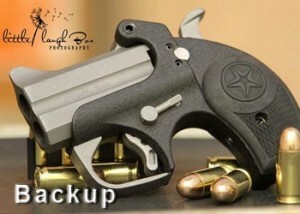 or… or… I gotta say, Ruger is making some fine firearms. Oh – don’t be so shocked. We live the world now where KEL-TEC completely ROCKED a SHOT SHOW – no one saw that happening. So something like Ruger deciding to take making weapons seriously shouldn’t be a stunning event. But there it is. Don’t get me started on the two 4″ GP100 revolvers we have at Blackstone. The Want is too high to tolerate for much longer.